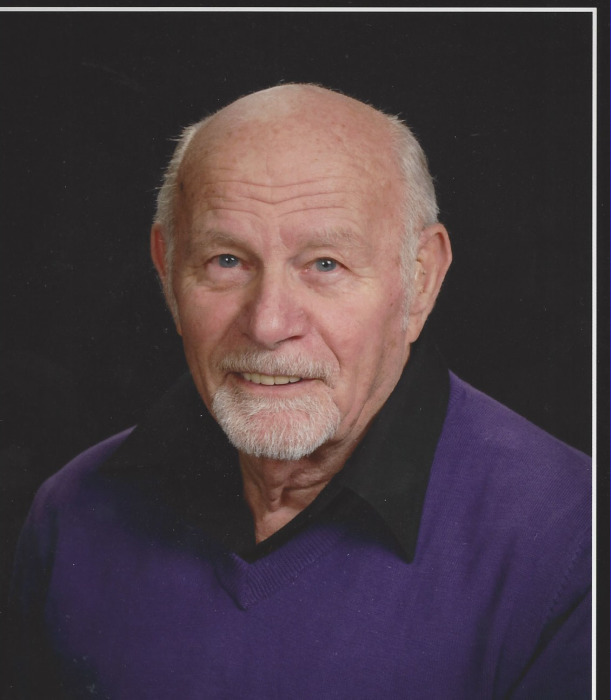 Larry Walter Wendt, age 80, started his celebration in heaven on September 2, 2018 surrounded by his loving family. Larry was born on September 3, 1937 in Appleton the son of the late George and Hilda (Schroeder) Wendt. He was a faithful member of Bethany Lutheran Church of Appleton. Larry is survived by wife, Carol of 45 years, a son, Len (Stephanie) Riehl, a daughter, Kandi (Joe) Kircher, a daughter-in-law, Missi Riehl; and by nine grandchildren, Kirstin, Jason, Megan, Alysha, Dakota, Madasin, Lawrence, Mason, and Summer. Larry was preceded in death by a son, Lonny Riehl and by his siblings. A funeral service will be held 11:00 a.m. on Friday, September 7, 2018 at Bethany Lutheran Church 530 W Parkway Boulevard, with the Rev. Mark P. Henke officiating. Visitation at the church on Friday 9-11 a.m.